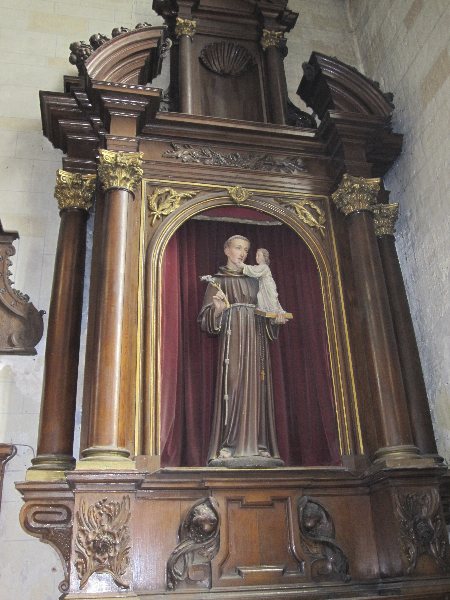 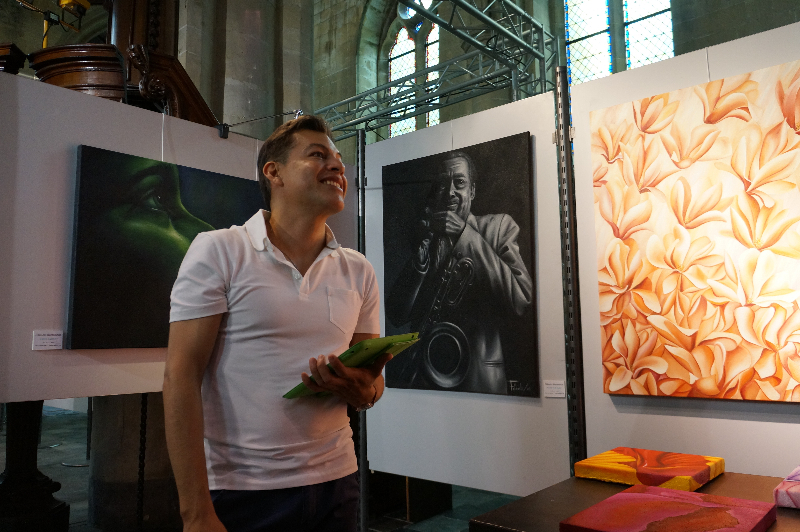 From the 20th till the 28th of July, Filiberto will join a group of 10 fellow artists from Belgium and the Netherlands for “KUNST IN DE KERK” (Art in de Church); a group exhibition in the beguinage church of the city of Tongeren, in the Belgian province of Limburg. 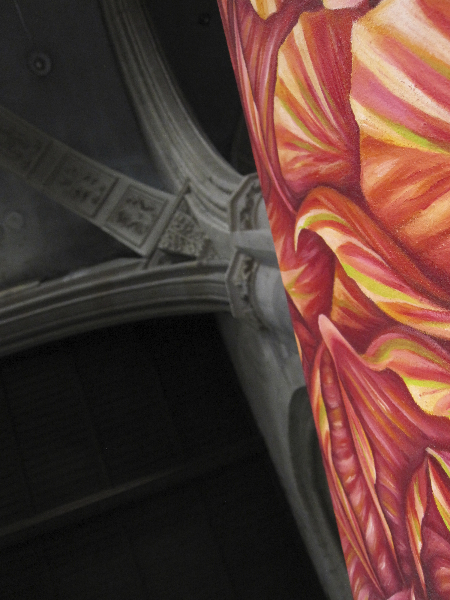 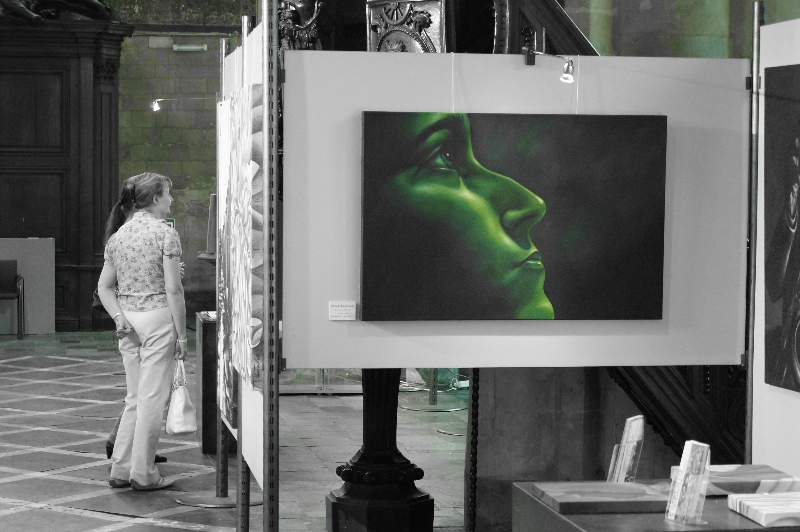 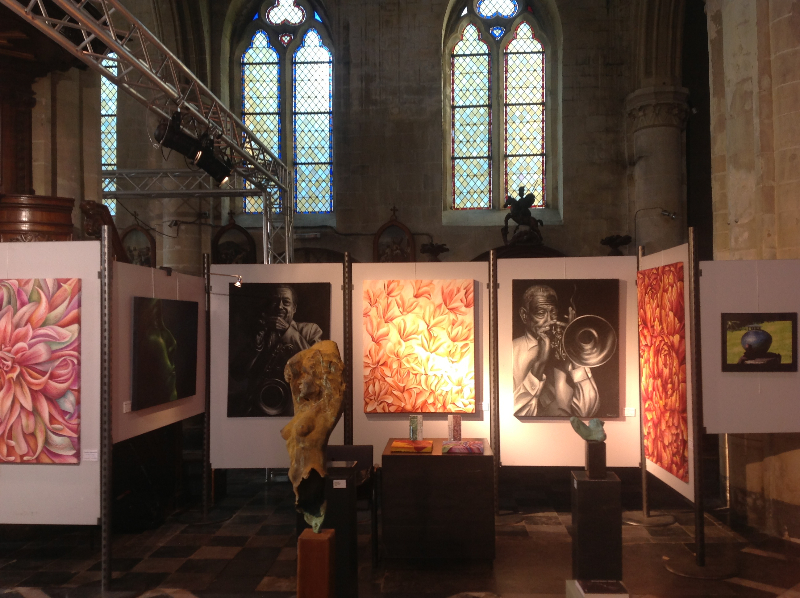 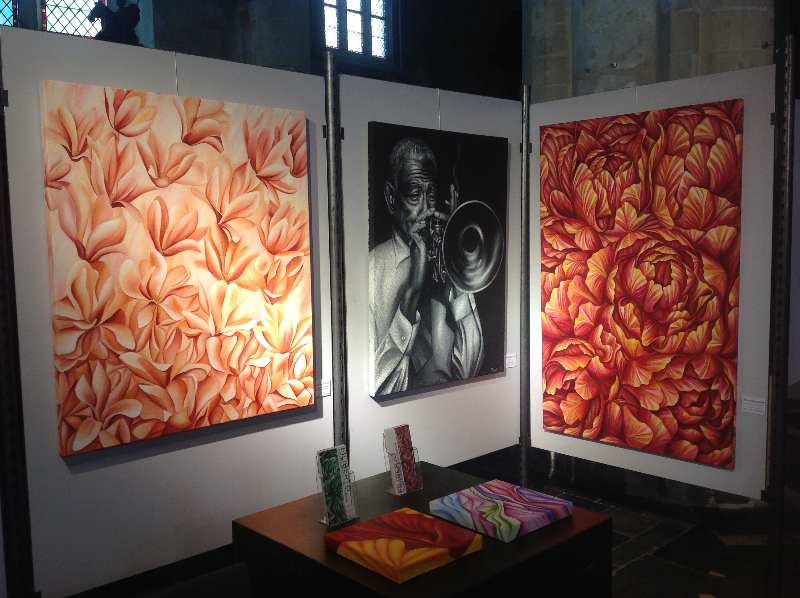 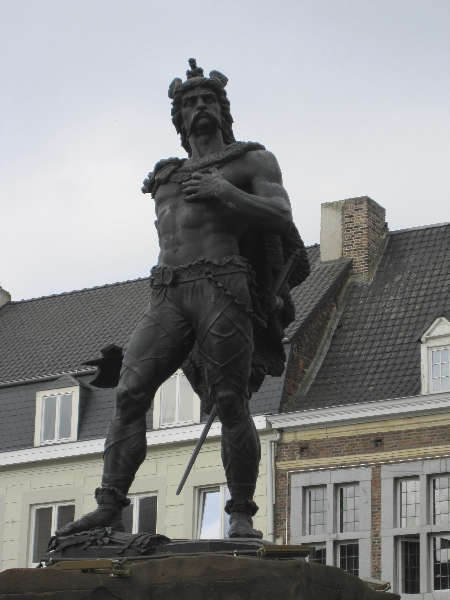 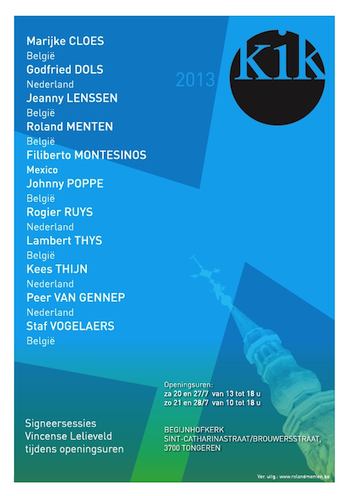 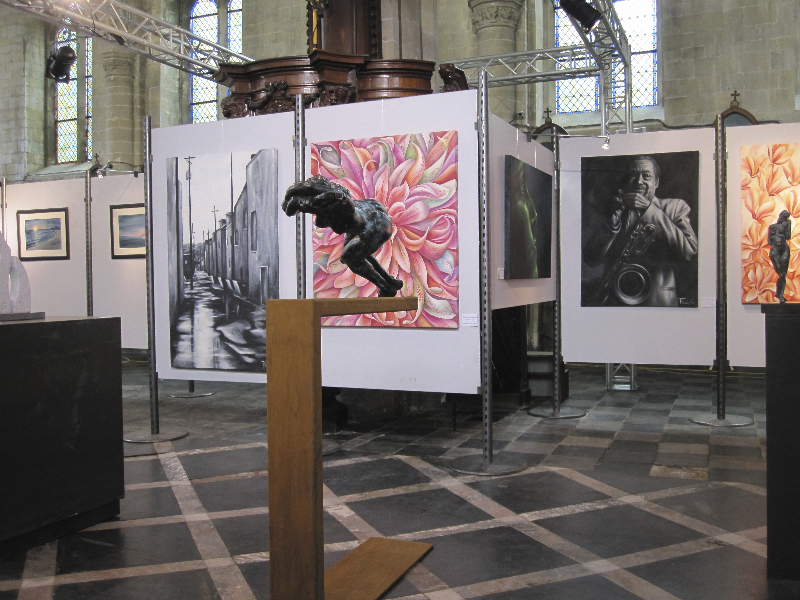 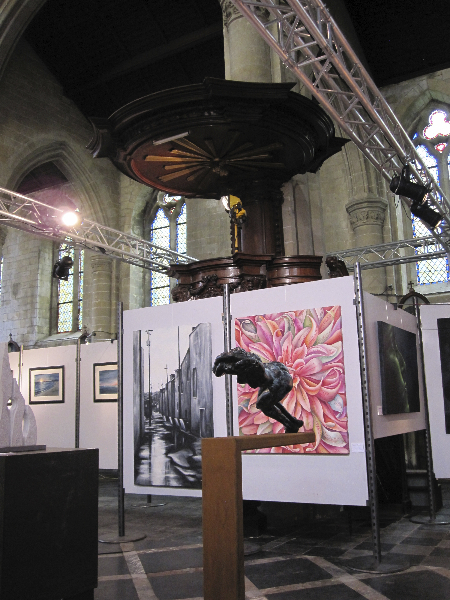 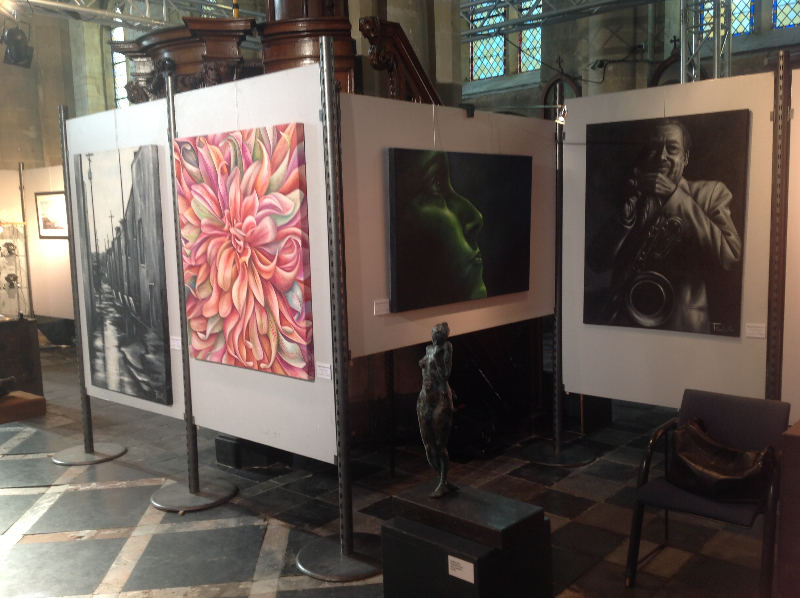 The opening of “KUNST IN DE KERK” is scheduled at 13:00 on Saturday the 20th of July. 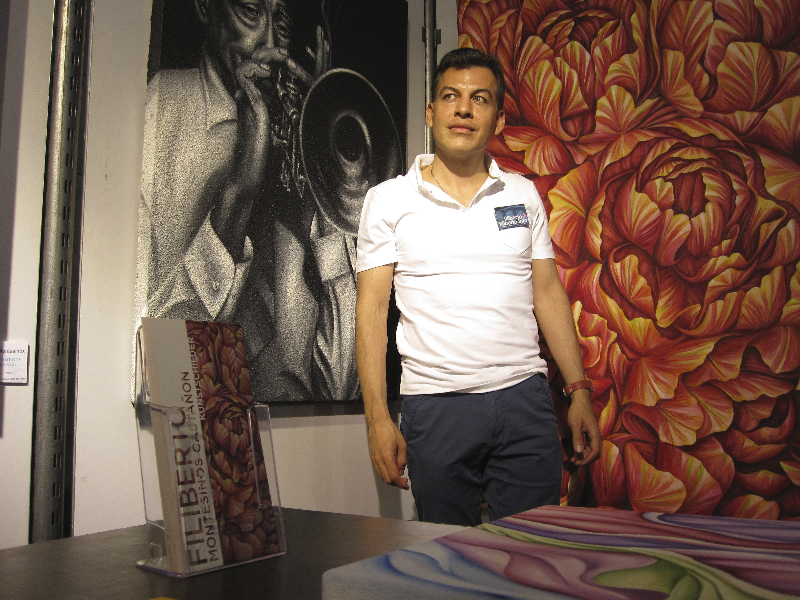 Filiberto is looking forward to personally presenting his work to you on the 20th and 21st of July. 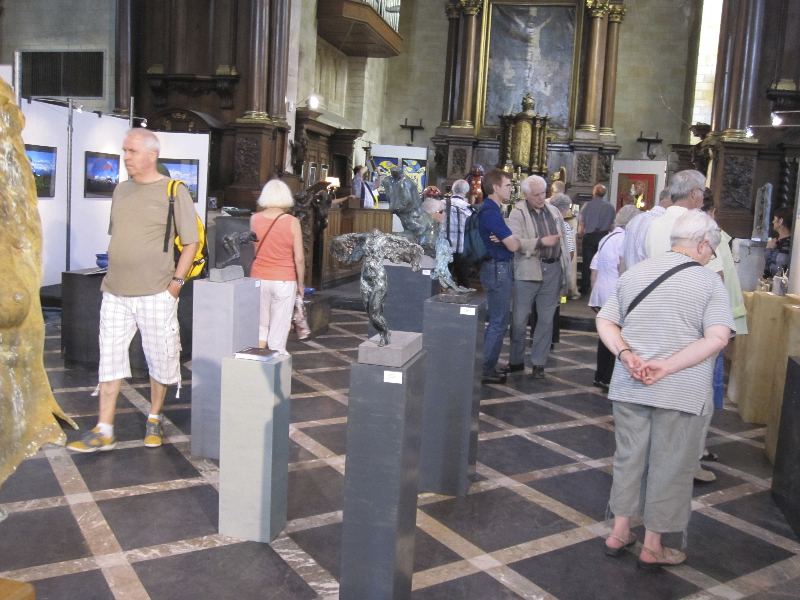 Posted on Sunday, June 30th, 2013 at %I:%M %p. 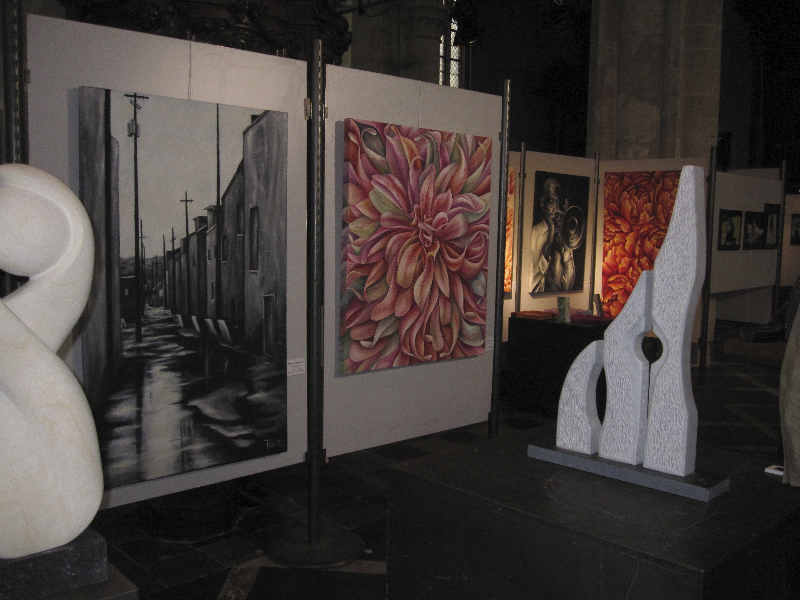 Filed under: Exposition, News Tags: Art, Begijnhof, Beguinage, Kunst, Tongeren, Tongres	RSS 2.0 feed.